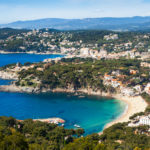 Moraira, formerly a poor fishing village, has become one of the most popular tourist destinations on the Costa Blanca in Spain. 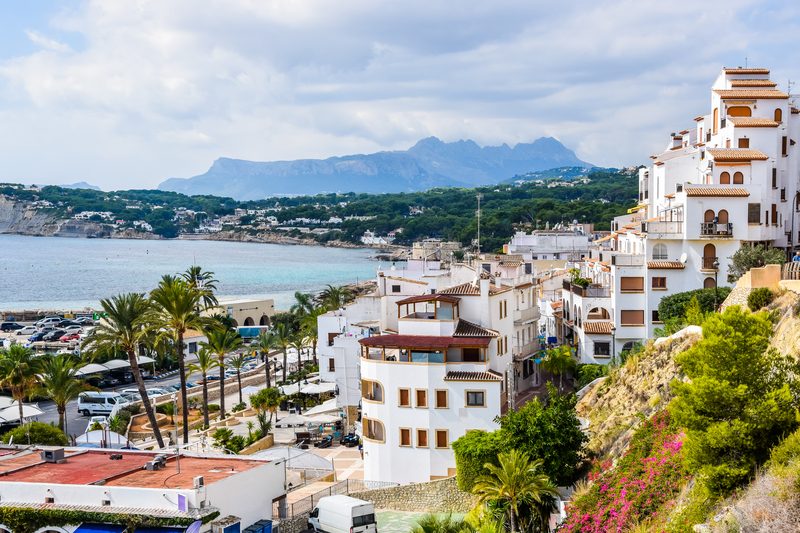 The small coastal town of Moraira actually belongs to the town of Teulada, located a bit further inland between Denia and Calpe, near to Benissa. 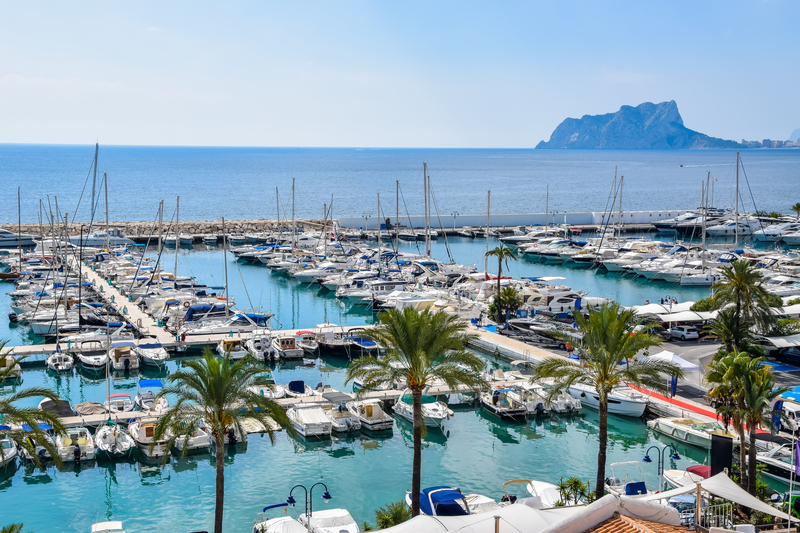 Whilst the inhabitants of the quiet village of Teulada live off of the agricultural sector, the fishing village of Moraira is more of a busy seaside resort. Because of its isolated location among green hills, Moraira was able to become a seaside resort that is tranquil, pleasant and contemporary. Luckily, Moraira has been saved from the proliferation of tourist hotels and apartment complexes. In Moraira the sun shines on average 320 days per year, making it possible to spend your holidays here all year round. Moraira has one of the best marinas in the area, where yachts and boats moor to enjoy this pleasant village. Here, the idyllic picture is not disturbed by cruise and banana boat operators or other tourist activities. At the port, you can buy fresh fish daily. And if you don’t want to prepare it yourself, you can enjoy fresh fish in one of the many restaurants in the centre or along the coast road towards Calpe. The compact centre of Moraira is located near the marina and contains about twenty streets. 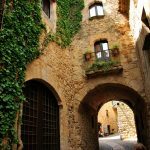 You can stroll through the pedestrian streets with their many restaurants, bars, shops and pleasant clothing stores. Visit the weekly market, where you can get to know local products. 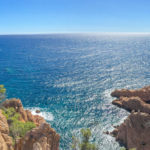 In Moraira it is immediately noticeable that the atmosphere is more friendly than in big resorts such as Calpe, Altea and Benidorm. You are more likely to meet gourmets with an average income on the high side. You will also notice them at the better, higher-priced restaurants. Those who come by car to Moraira can park in one of the large car parks. Teulada – Moraira has 8 km of coastline with beaches and small coves. Here is Playa de la Ampolla. Moraira’s eight-kilometre-long coastline extends from Tamarit Morrià to Punta de l’Estrelle. 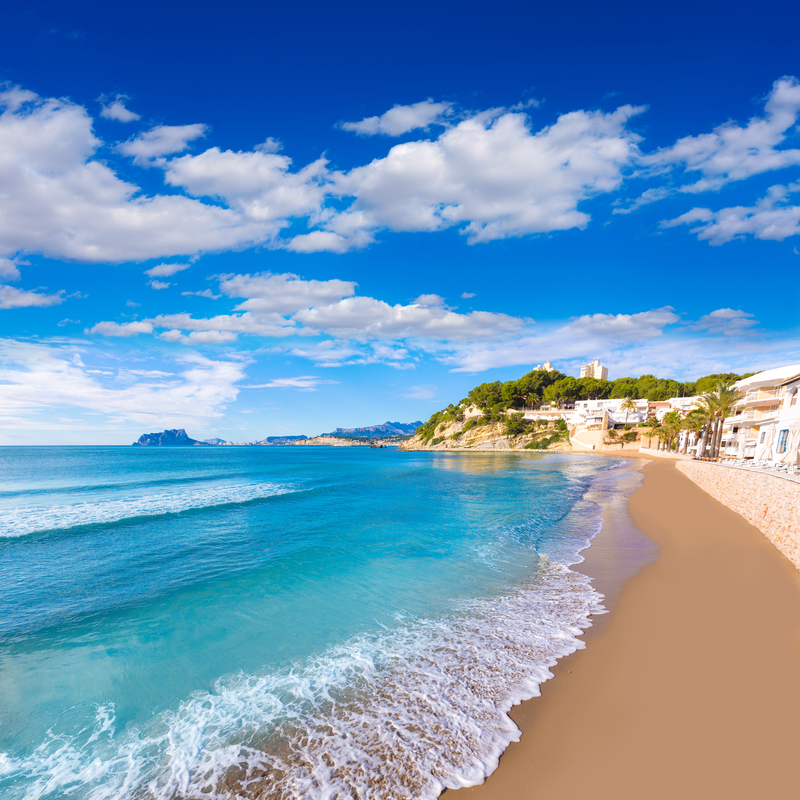 Moraira has two blue-flag beaches: one near the centre and the other along the coast road towards El Portret. The sandy beaches providing busy tourist attractions are a stark contrast to the quiet coves surrounded by cliffs. 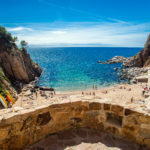 Much like the rest of the Costa Blanca, Moraira has no shortage of tourist facilities.On all of Moraira’s coastline, you can practise various water sports and outdoor sports. The coastline is also equipped with catering, medical care, banks, etc. In Moraira, they make sure that all visitors have fun and feel good. The hills surrounding Moraira are blessed with beautiful flora and offer a unique holiday environment. On the slopes of the hills you will find a wonderful mixture of beautiful villas with spectacular views of the winding Mediterranean coast and its unique bays. The hinterland is dotted with several orchards and vineyards. This area is amazingly well designed because construction is not at the expense of the area’s beauty. In Moraira you won’t find any theme parks, minigolf, shows, water parks or tourist trains. Here, having fun is synonymous with sitting on a terrace or in a restaurant. You can also fish, swim, play golf and go shopping in the boutiques. For thrill seekers there is a go-karting track just outside Moraira. 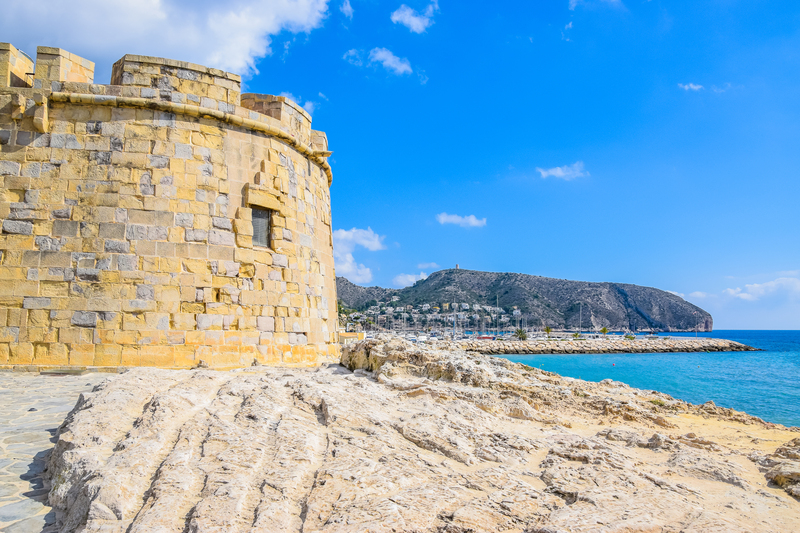 The only point of interest is the Castillo de Moraira, located on the south side of the town centre. The visit only lasts 10 minutes. If you want to see more, you need to visit other seaside resorts or travel to the Costa Blanca’s hinterland. To see all the highlights of this region, you’ll need more than just one holiday. A car journey along the coastal route of Moraira, through Benissa and towards Calpe, is definitely worth it. This 16-km route is probably the most beautiful journey on the Costa Blanca. Splendid views of the Mediterranean are interspersed with rocks and cliffs, idyllic coves and pine forests. You should also take a visit to Teulada, the mother town of Moraira. This town is located about 6 kilometres from the coast. In the narrow and winding streets of the centre, you will discover unique architectural treasures reminiscent of the tumultuous Moorish past of Teulada. Moraira is world-renowned for its good food. There are some internationally prestigious restaurants here. 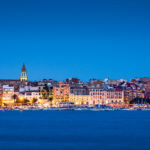 In autumn, Moraira organises its Gourmet Festival. Several international chefs are invited to demonstrate their culinary skills. Come and recharge your batteries in Moraira and finally take the time to relax and forget about all your worries. And don’t worry about the price. Book a holiday home with a private pool with Club Villamar, and make the most of our best price guarantee.